The following post originally appeared on the Russian-language blog of the author, Askai707. The first entry of this three-part investigation can be found here (EN) and here (RU) and the second part can be found here (EN) and here (RU). 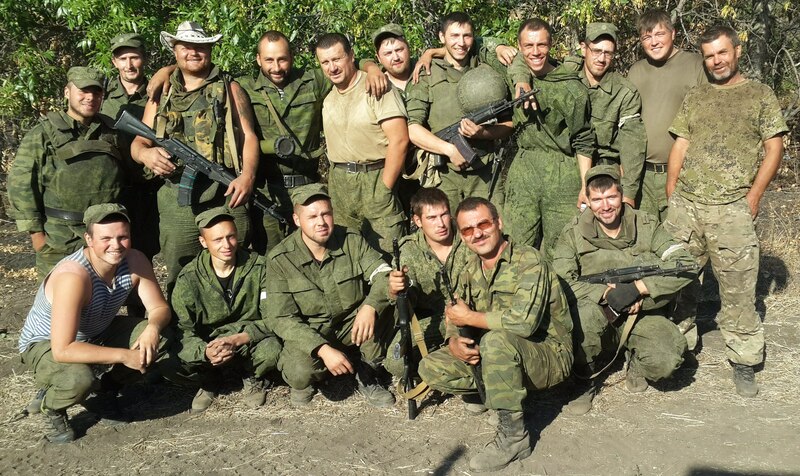 Now, based on collected photographs and videos, we can roughly estimate the composition of groups of soldiers from Russia’s 200th Motorized Infantry Brigade that participated in hostilities in the Donbass at the end of August 2014. The MT-LB BMK (Light Multi-Purpose Armored Towing Vehicle) armored transports were found with a range of yellow hull numbers that range from 777 to 816–you can find more about this in the first part of this investigation. These were all part of a motorized infantry battalion, which has about 40 MT-LB BMKs. The T-72B3 tanks were found with a range of yellow hull numbers ranging from 823 to 831–no less than a company of nine tanks. There was no less than a platoon of self-propelled artillery systems 2S3 Akatsiya, with three photographs showing three of these artillery installations with yellow hull numbers of 833, 834, and 835. 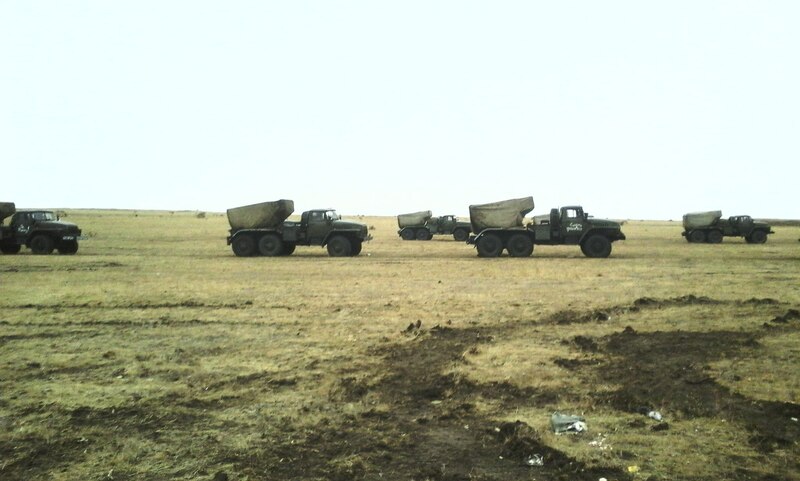 There are also anti-aircraft missile complexes present, including at least two Tunguskas (there is a photograph of two of these complexes with the hull numbers 840 and 841) and four Strela-10s (three complexes with the monochromatic green camouflage in a video as part of a convoy near the village of Severo-Gundorovsky, and another complex with two yellow rollers in a convoy in Krasnodon). It is difficult to count the number of MRL BM-21 Grad systems because there were no numbers on these combat vehicles, and some inscriptions on the vehicles were applied later than the others. However, there are pictures where we can simultaneously see about half a dozen Grads with monochromatic green camouflage (see here, and here) and photographs of two Grads with spotty camouflage (see here, and here). 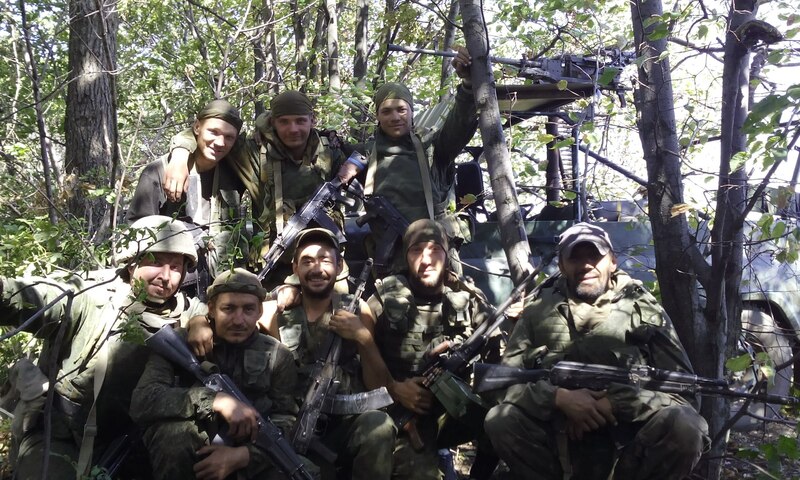 Thus, we can say that at least eight Grad systems were with the 200th Motorized Infantry Brigade in the Donbass. 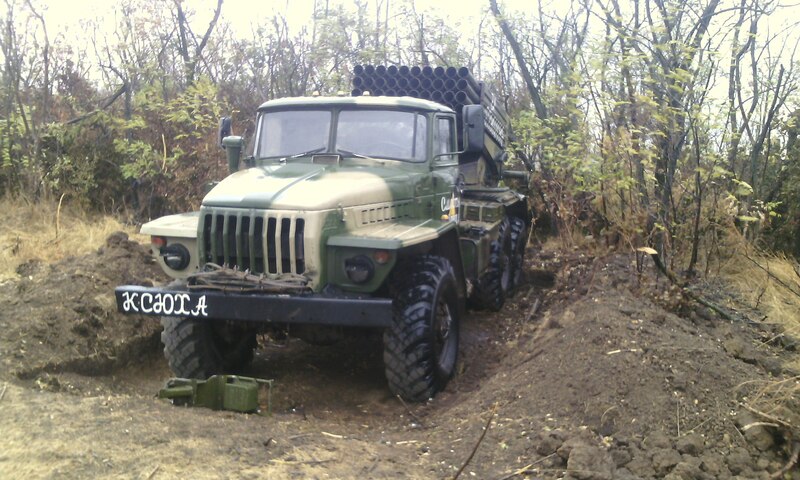 Units of the Russian Federation’s 200th Motorized Infantry Brigade also used standard 120mm Nona-K mortars in Ukraine. 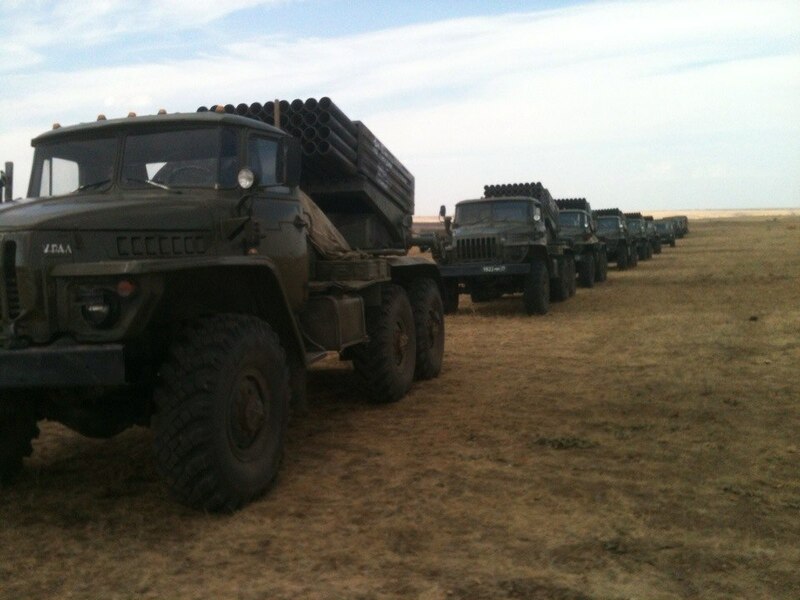 In a video of the convoy in the village of Severo-Gundorovsky, we can see army trucks hauling seven Nona-K mortars. 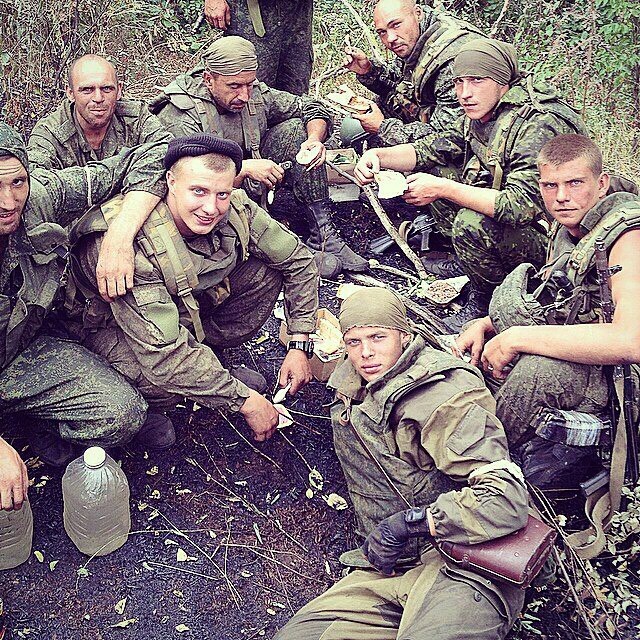 Next, let’s take a look at a selection of links to archived social network pages that have photographs of the servicemen of Russia’s 200th Motorized Infantry Brigade. These photographs all have details that are specific to war zones in the Donbass, such as military uniforms without insignia, white identification bands, harnesses on the butts of firearms, insulating tape on ammunition magazines, non-regulation clothing or shoes, and so on. The following list will detail Russian servicemen who seem to have participated in military activities in the Donbass. 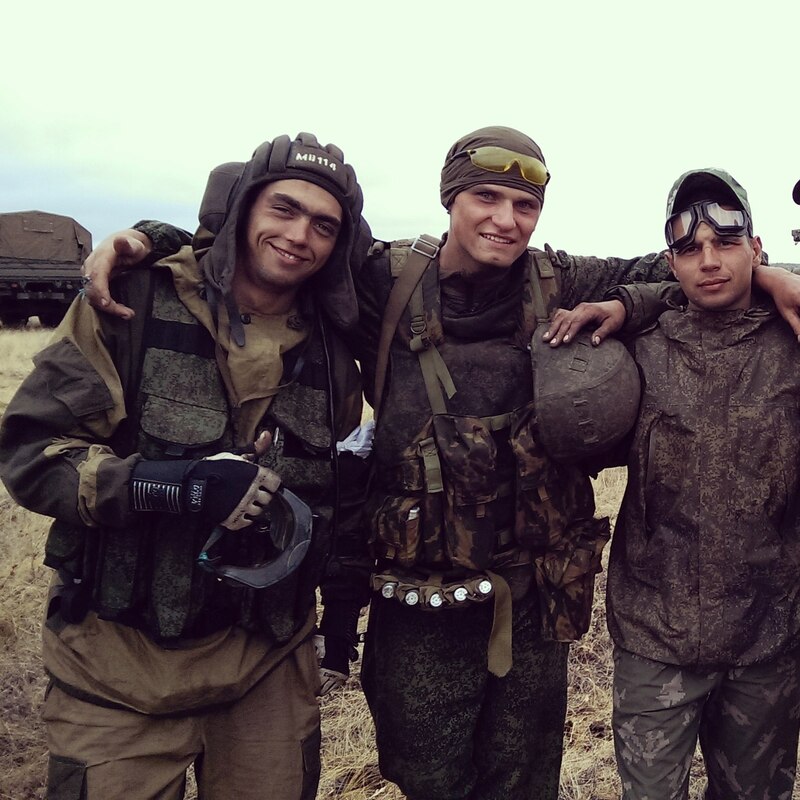 First, evidence of the soldier’s service in the Russian military will be detailed, most often in photographs from the bases of the 200th Motorized Infantry Brigade in the remote Pechengsky region. 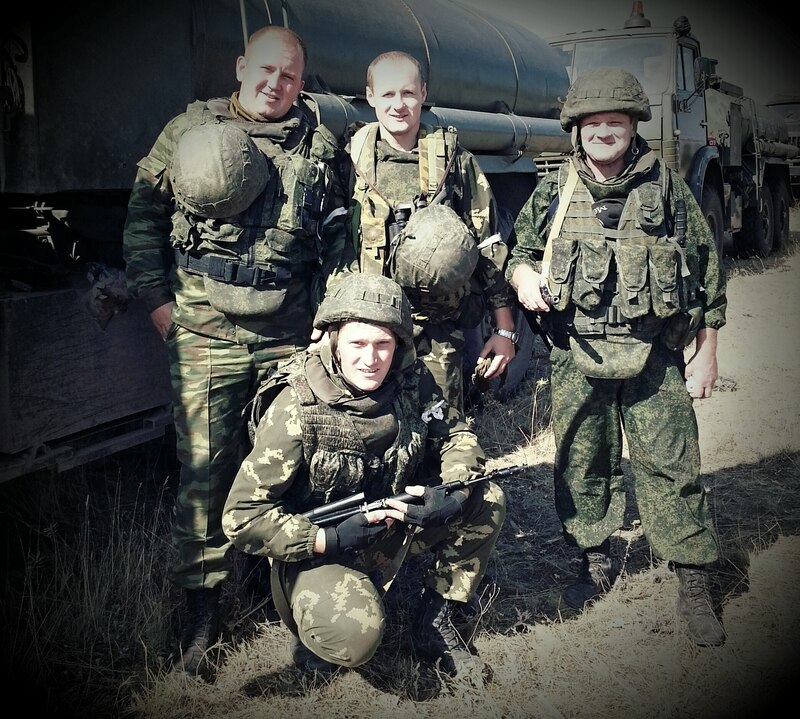 Next, there are archived links to photographs that provide indirect evidence of the Russian serviceman’s military activity in the Donbass. Many of the same scenes and soldiers are visible in photographs on separate accounts. Photograph from the VKontakte page of Yegor Vaulin. In his albums is a picture where he is in a military uniform with a geotag for the Pechengsky region, where the 200th Motorized Infantry Brigade is located. Photographs from the VKontakte page of Pasha Zagashev. He has a photograph where we can see the tanks of the 200th Motorized Infantry Brigade with yellow triangles and numbers. Photographs from the VKontakte page of Vlad Usachev. There is a photograph of Usachev in a military uniform with a geotag in the Pechengsky region. Photographs from the Instagram account of Slava Gudkov. 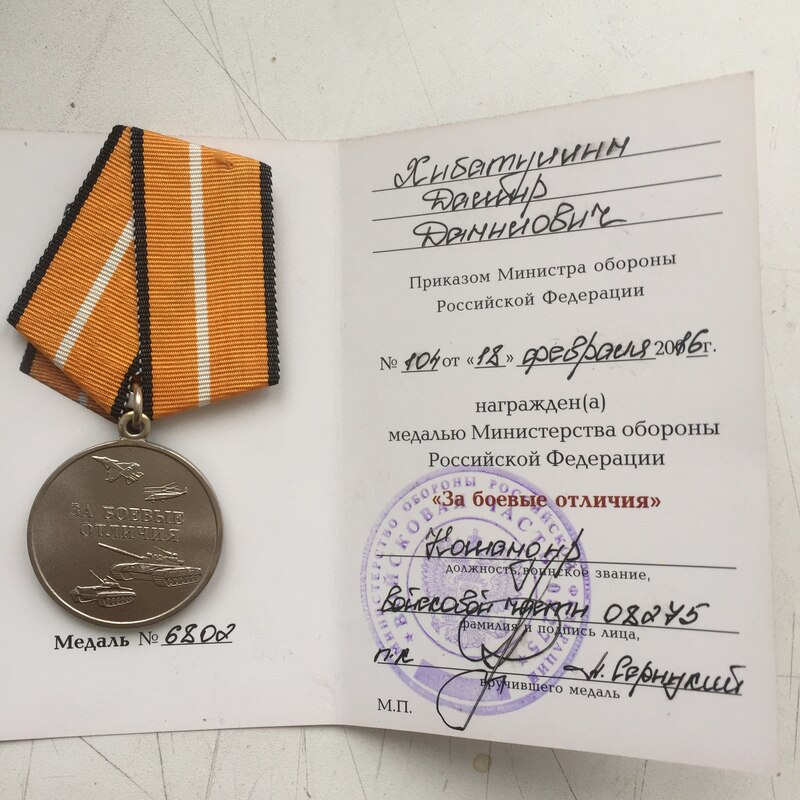 There is a photograph on his account of a diploma he received for a first place finish in a boxing tournament amongst servicemen of the 200th Motorized Infantry Brigade. Photograph from the VKontakte page of Vadim Rashin. There is a photograph on his account where he is wearing a military uniform with the shoulder patch of the North Fleet of the Russian Federation. Photograph from the VKontakte page of Aleksey Kanev. 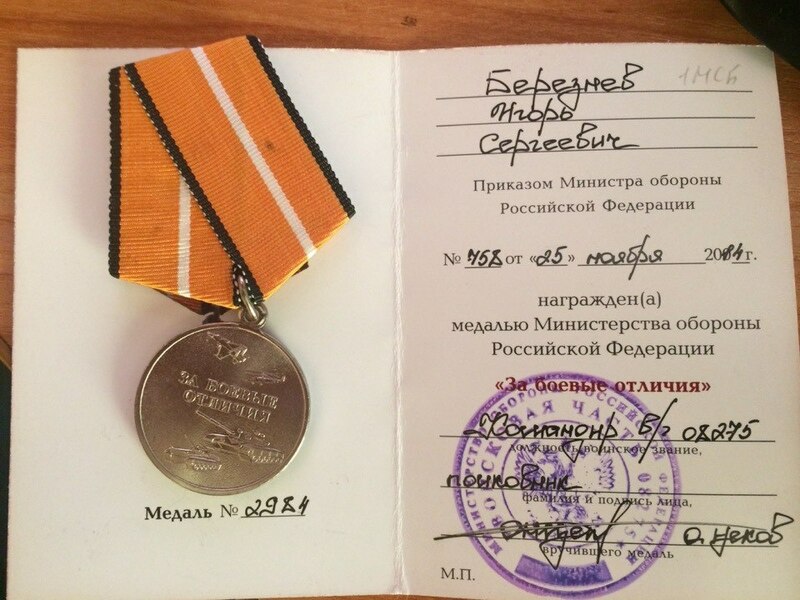 On his profile, it says that he serves in military unit 08275 — that is, the 200th Motorized infantry Brigade. 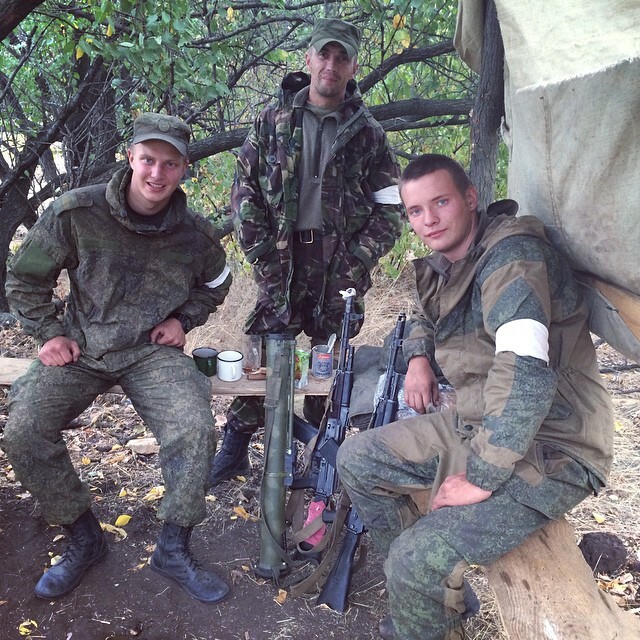 Photographs from the Instagram page of Yevgeny Strelkov. 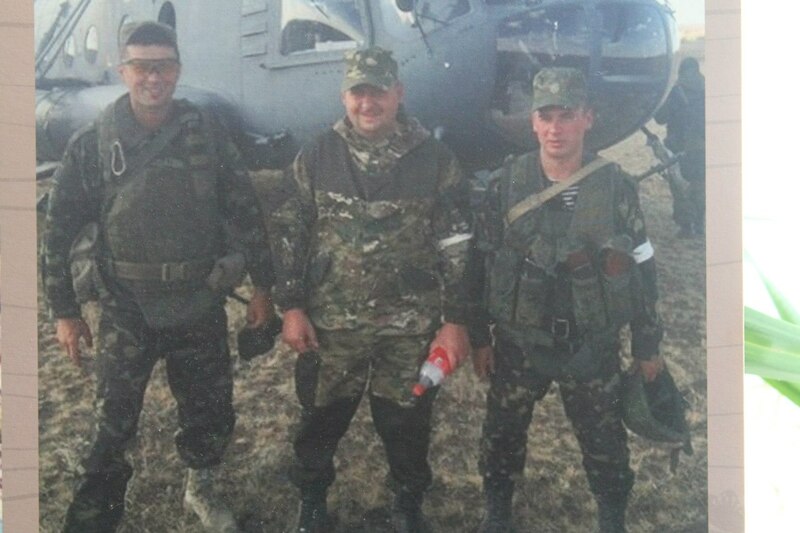 There is a photograph of Strelkov with a geotag in Pechenga from his wife’s VKontakte page, with him wearing a Russian military uniform. Photograph from the VKontakte page of Nikita Brechko. There is a photograph of Brechko near an Strela-10 anti-aircraft missile complex with a geotag for the Pechengsky region. 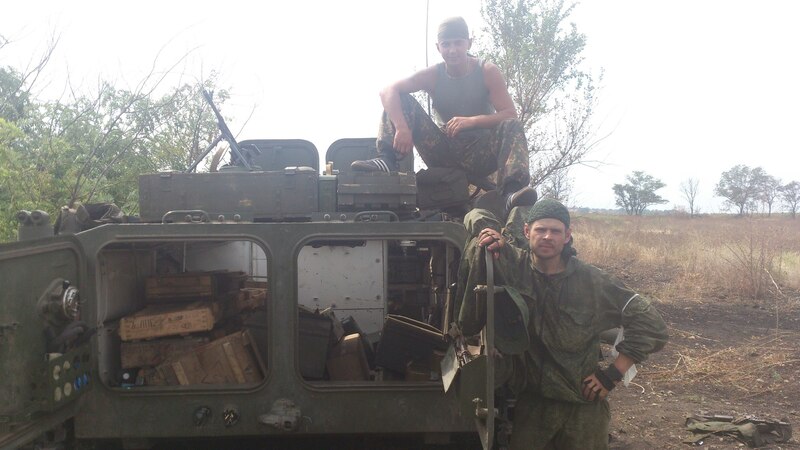 Photograph from the VKontakte page of Petr Shestakov. There is a photograph of him with military equipment of the 200th Motorized Infantry Brigade in the background. Archive of the VKontakte page of Ilya Kassin. 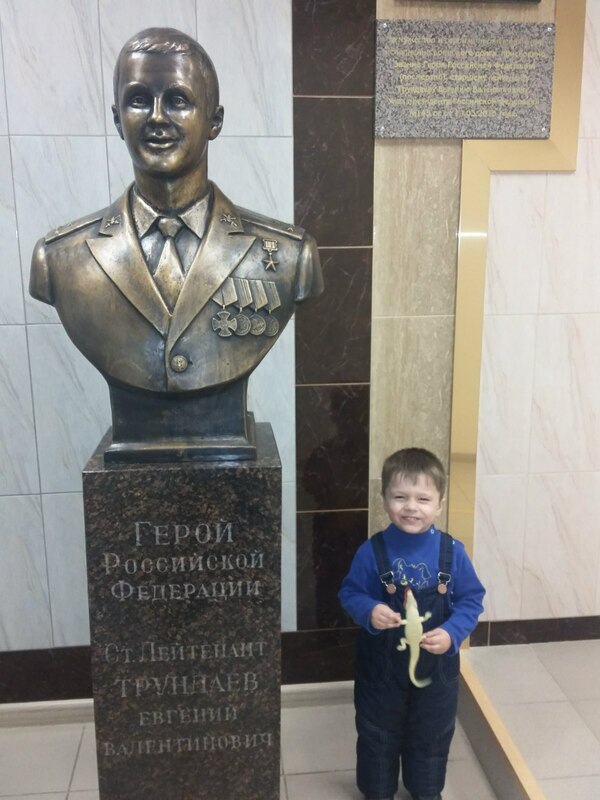 There is a photograph of him in a military uniform with a geotag in Pechenga. Photographs from the VKontakte page of Pavel “Pakhan” Shishalov. 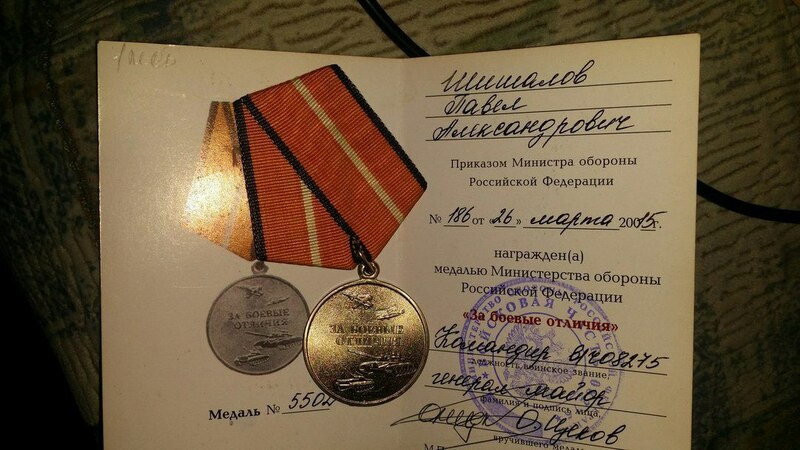 There is a photograph on Shishalov’s account where one of his medals shows his military unit — 08275. Photograph from the VKontakte page of Sergey Kondrat’yev. There is a photograph of him in a military uniform with a geotag in the Pechengsky region. Photograph from the VKontakte page of Aleksandr Smol’yaninov. 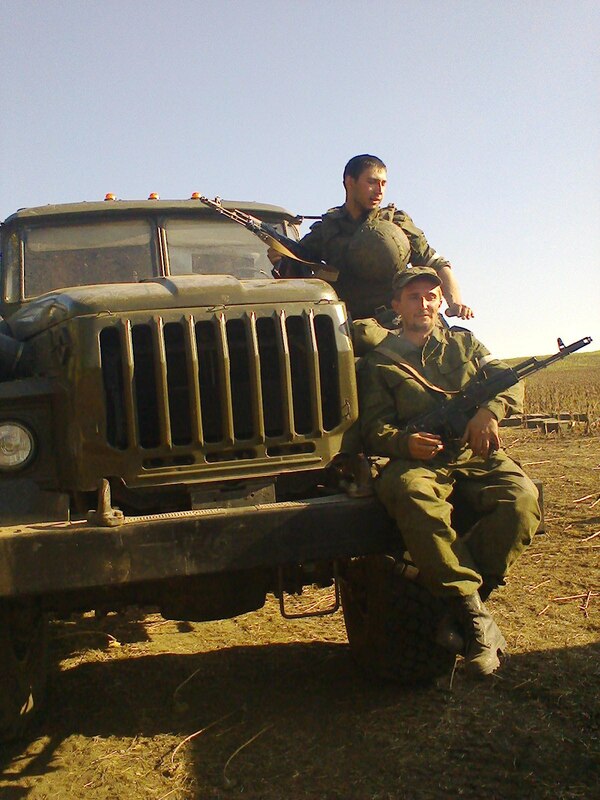 In the contact information of his profile, the town of Pechenga is listed, along with an old photograph of him in his military uniform with the chevron of the 200th Motorized Infantry Brigade. 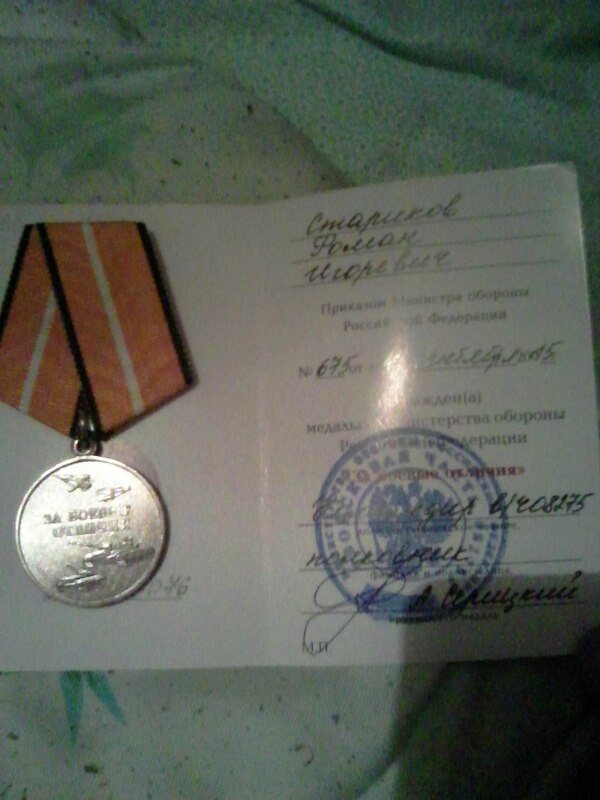 In 2015, soon after the completion of my previous report on evidence regarding the military activities of the 200th Motorized Infantry Brigade in the Donbass, numerous servicemen of the brigade were presented with military medals. Photographs of these medals appeared throughout the soldiers’ accounts on social media. 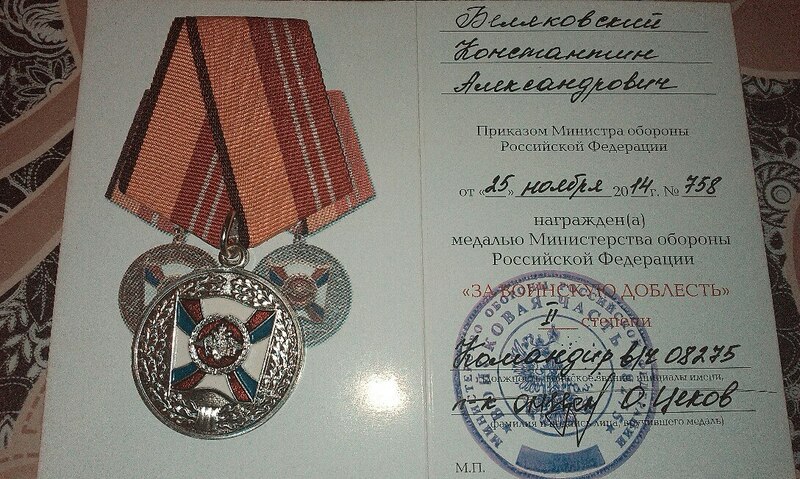 Four medals “For military distinction” and “For military valor” were awarded by the Russian Ministry of Defense on November 25, 2014, including to Igor Bereznev (Archive / Original), German Boikov (Archive / Original), Konstantin Belyakovsky (Archive / Original), and Vadim Tsuprikov (Archive / Original). Awards were granted on March 26, 2015 to Nikolay Yastrebov (Archive / Original), Pavel Zagashev (Archive / Original), and Pavel Shishalov (Archive / Original). 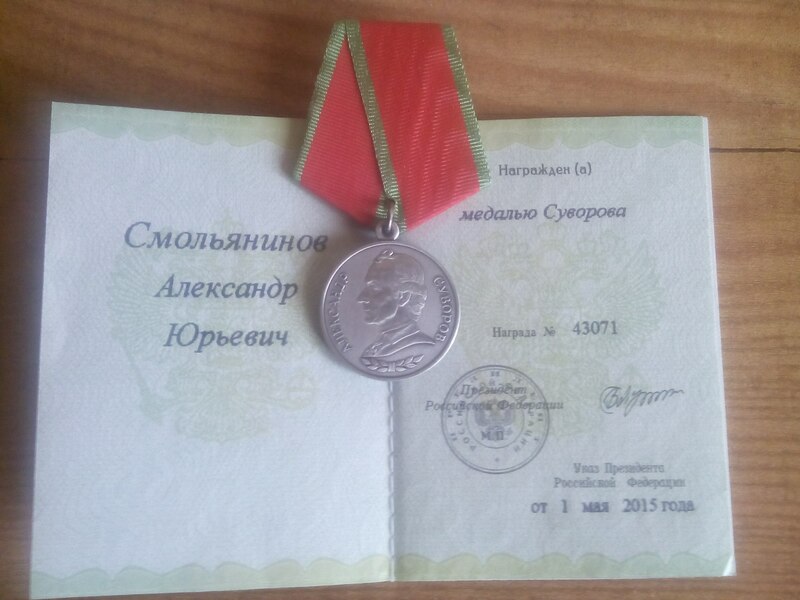 A Suvorov medal was awarded to Aleksandr Smol’yaninov (Archive / Original) on May 1, 2015. 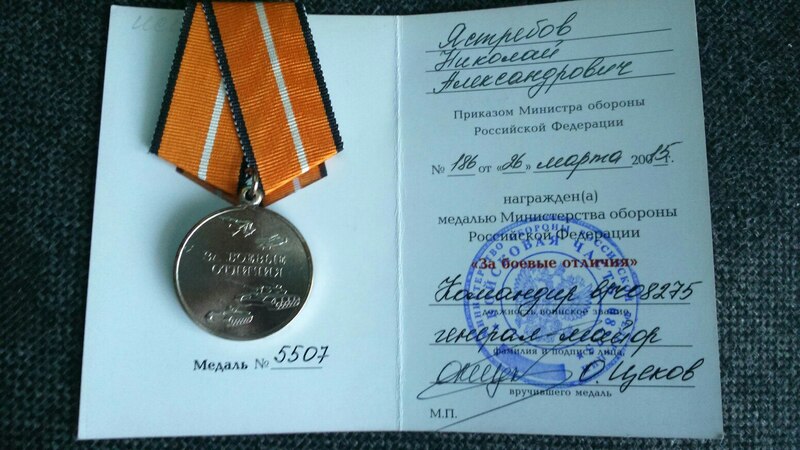 A medal “For military distinction” was awarded to Roman Starikov (Archive / Original) in September 2015. 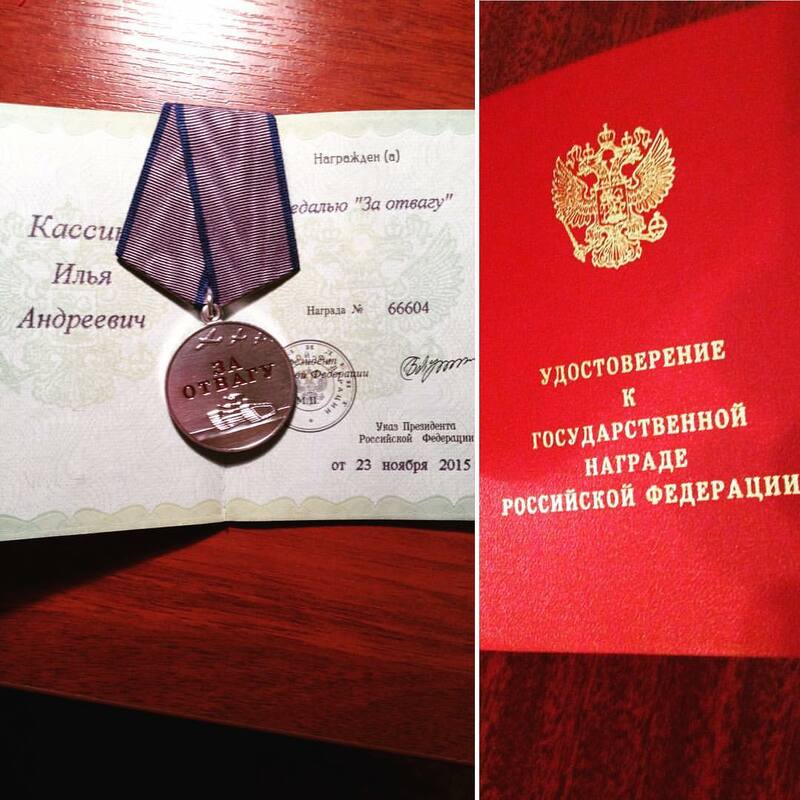 Medals “For courage” were awarded by order of President Vladimir Putin to Andrey Kulikov (Archive / Original) and Ilya Kassin (Archive / Original) on November 23, 2015. 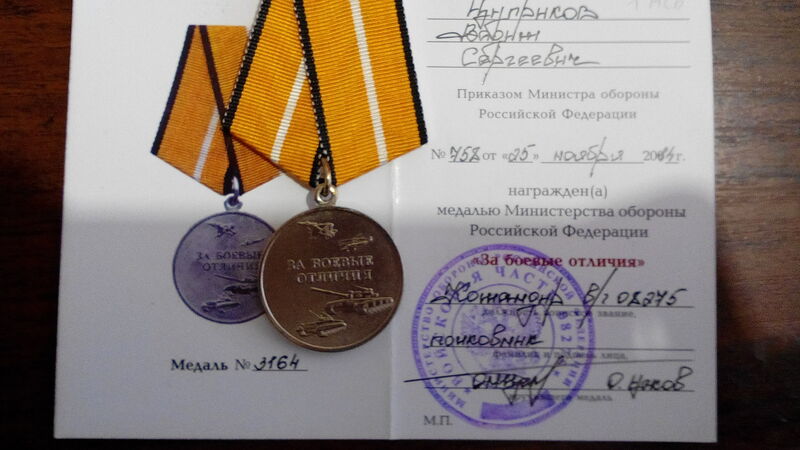 These seem to have been given to soldiers who participated as part of a crew (see here, here, and here) for the UAV Granat-4 complex of remote monitoring and relay. 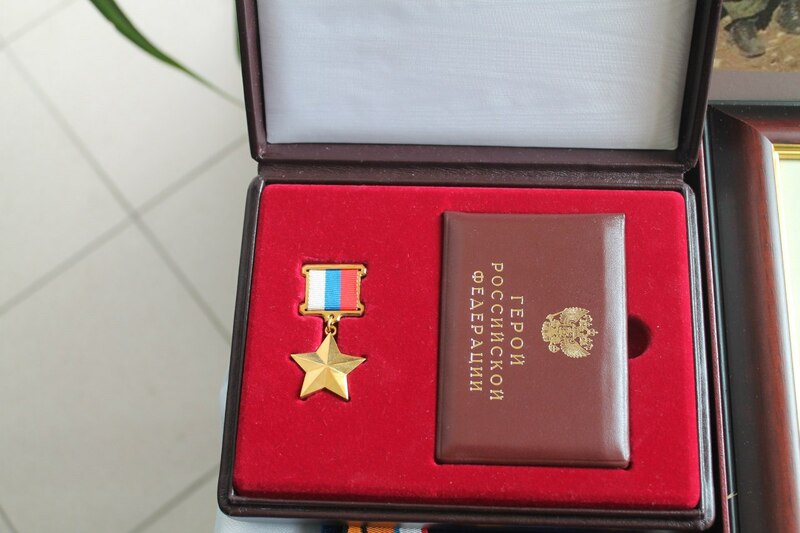 Lastly, a soldier “For military distinction” was given to Damir Khibatullin (Archive / Original) on February 18, 2016. 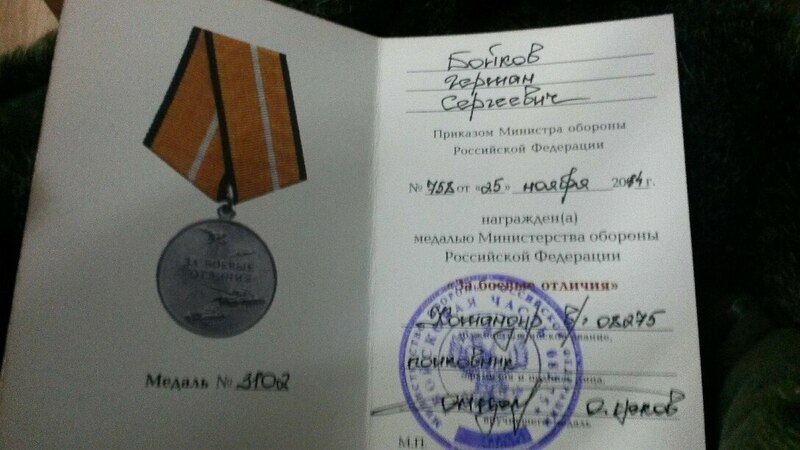 It should be noted that these medals were awarded not just immediately after the military activities in the Donbass in summer-autumn 2014, but also much later — in March, September, and November of the following year, and even up to February 2016. 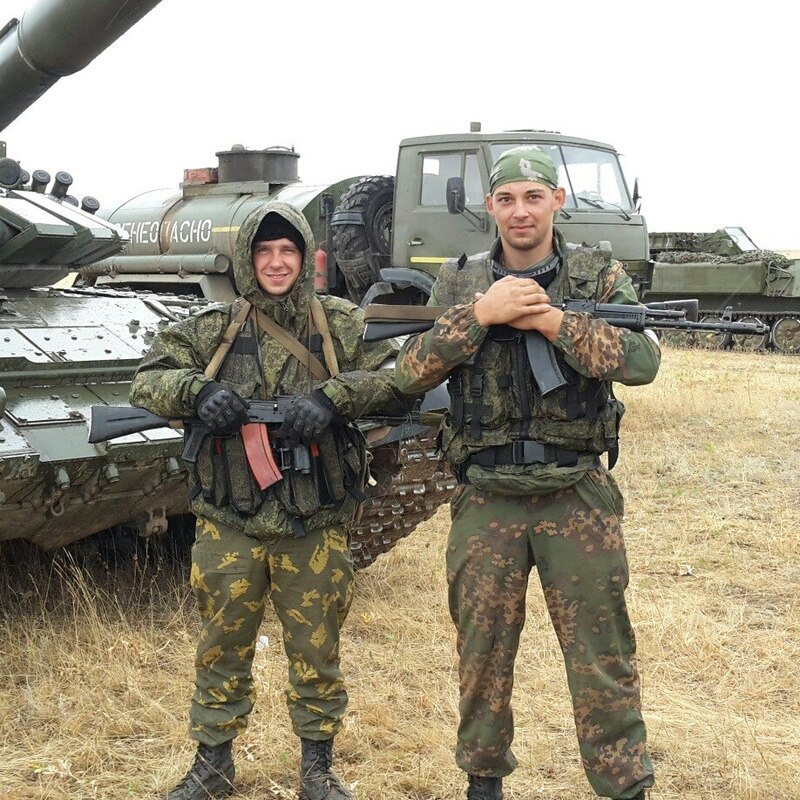 This seems to indicate that Russia’s 200th Motorized Infantry Brigade was fighting in the Donbass even in 2015. There is evidence of this from scenes in Deblatseve. 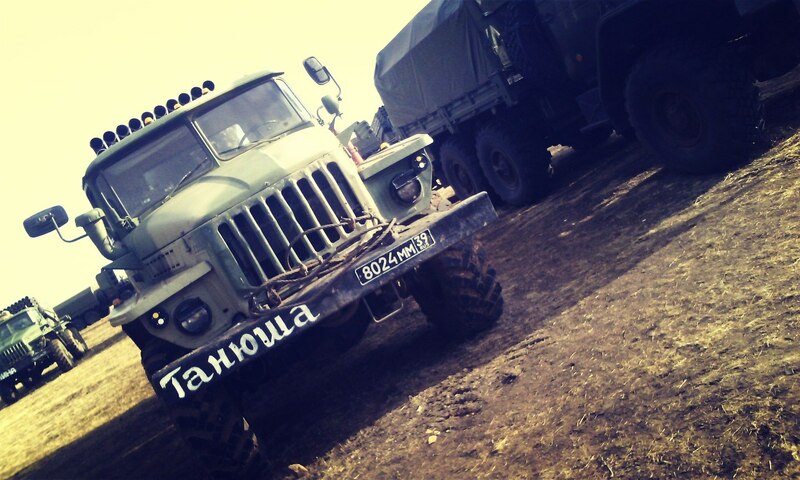 At the end of January 2015 during the battles for Debaltseve, a Ural army truck with a ZU-23 anti-aircraft mounted cannon was filmed. On the right door of the Ural truck was the yellow triangle that is used to identify the military equipment of the 200th Motorized Infantry Brigade (see previous report on more information on this). At 1:37 in the video, we can clearly see that this is the yellow equilateral triangle that serves as the identifying mark on military equipment of Russia’s 200th Motorized Infantry Brigade. 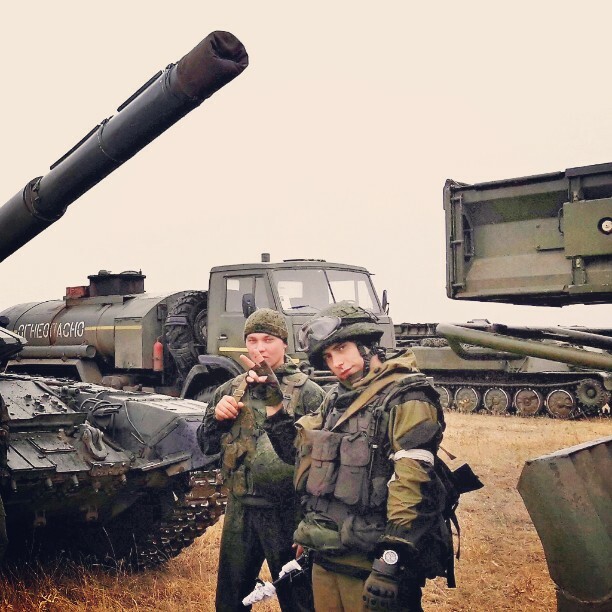 Considering that there are also photographs of damaged Grad MRL systems near the railroad by Murmansk in Feburary 2015 and the subsequent awarding of medals, there is good reason to believe that some units of the 200th Brigade took part in the battles for Debaltseve. The first reports of the death of Yevgeny Trundayev appeared on social networks. 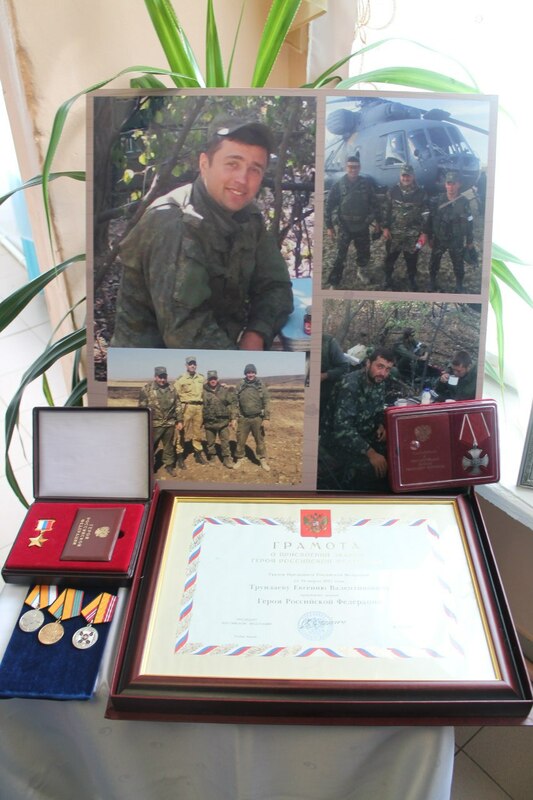 On October 17, 2014, a former colleague of Trundayev, Yura Yarusov, left a message on his own VKontakte page: “October 15, 2014 Our commander Zhenya [translator’s note: nickname for “Yevgeny”] Trundayev was killed, who remembers…” The note includes a message from the wife of Trundayev, saying that he died in combat and was wounded from a head wound from a tank shell. There are photograph uploads on other pages (see here and here) with roughly the same information as well. On October 27, 2014 on the site “Zaraysk Life,” a news site for the town of Zaraysk in the Moscow Oblast where Trundayev was from, a notice appeared: “A native of the town of Zaraysk has died in Ukraine.” The notice describes how Yevgeny Trundayev died during a battle with Ukrainian soldiers. Later, this notice was deleted, but it can still be seen in an archive of the cache of Google. There is no accurate information that concretely confirms the exact location where Trundayev was killed. 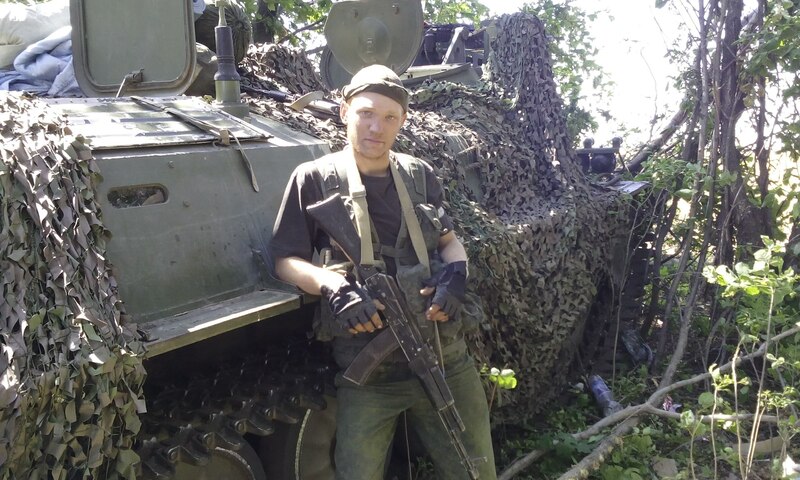 Some reports indicate that he died near Donetsk, while a note in the “Memory Book” account on the social network “Odnoklassniki” claims that his death happened in the Luhansk Oblast during combat in the region of the 32nd blockpost. 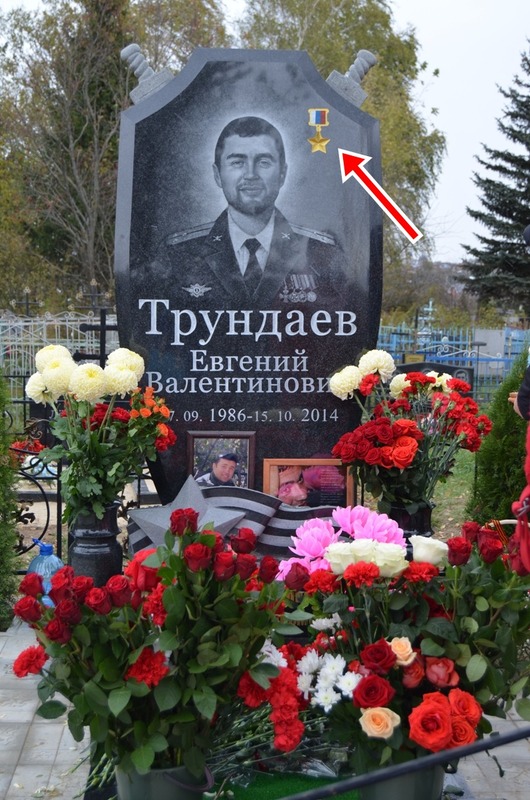 In the upper-right corner of Trundayev’s tombstone, we can see the image of the “Gold Star” medal for a “Hero of the Russian Federation.” This is the highest rank in Russia that is awarded to service to the state. There are more photographs from the memorial event posted on the the aforementioned website and on the VKontakte page “Combat Brotherhood,” a Russian veteran’s organization. 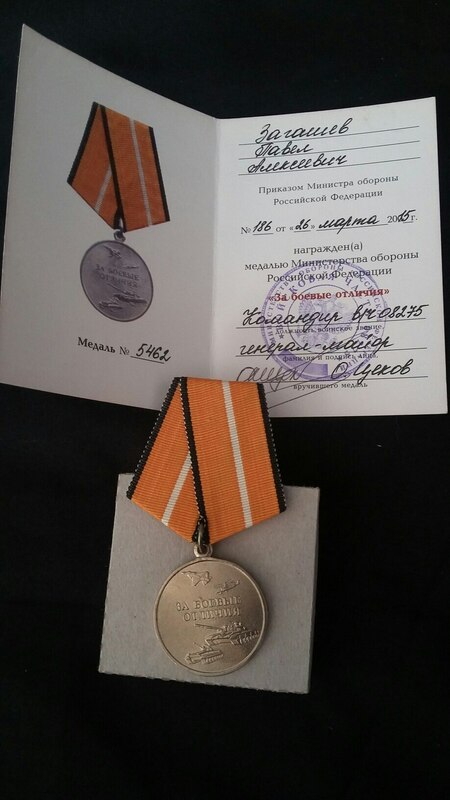 Amongst these photographs are images of the government awards of Yevgeny Trundayev: medals for the occupation of Crimea, “For Distinction in Military Service” third degree (awarded after 10 years of service), “For military distinction” second degree, Order of Courage (apparently presented posthumously in October 2014 to Trundayev, and later the supreme command was petitioned to grant the Hero of Russia award). 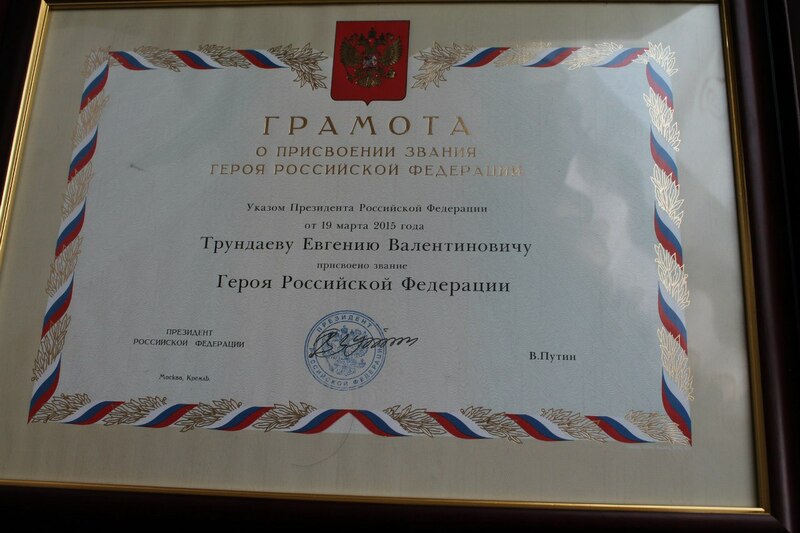 The certificate that conferred the title of “Hero of the Russian Federation” to Yevgeny Trundayev, signed by the President of Russia in accordance with a decree of March 19, 2015 (likely the secret decree Number 145c from March 19, 2015, by which awards were given to Russian servicemen of other military units, in particularly the 51st Parachute Regiment of the 106th Airborne Division). 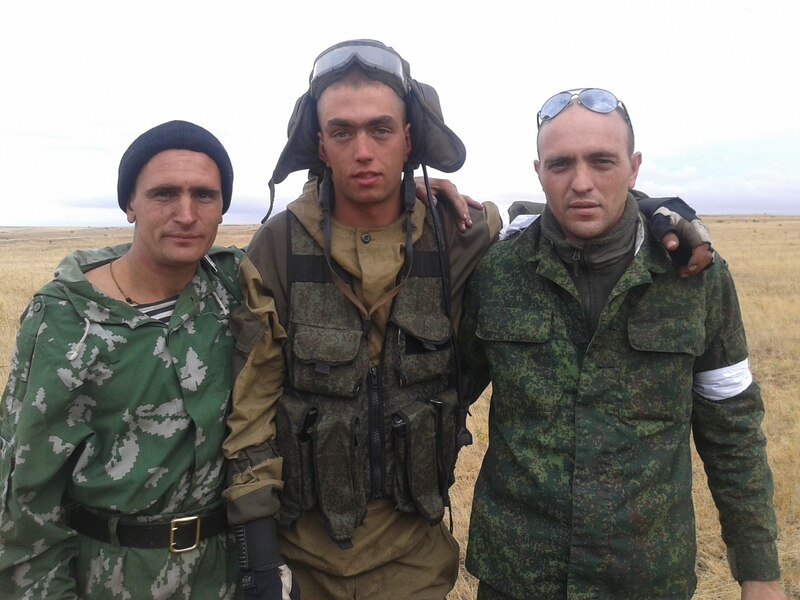 Clearly, Trundayev, senior lieutenant of the 200th Motorized Infantry Brigade of the Russian Federation, is wearing a military uniform without any insignia with his colleagues in the last known photographs of him. They are also wearing the tell-tale white ribbons on their arms. 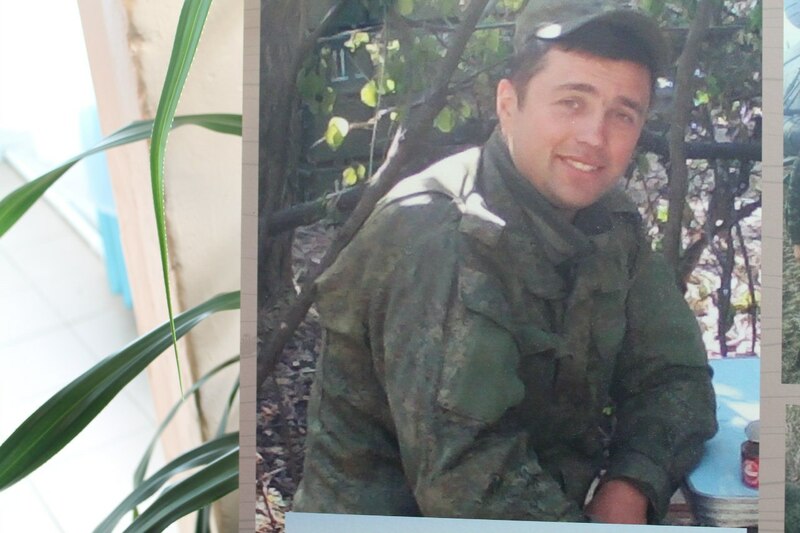 There is a striking difference between the “Heroes of Russia” who died in Ukraine, and the remaining, “official” “Heroes of Russia.” The latter are praised: federal channels all vying to photograph them for their reports, the country’s leading newspapers put them on the front pages, their names are called out on the streets in both cities and villages. 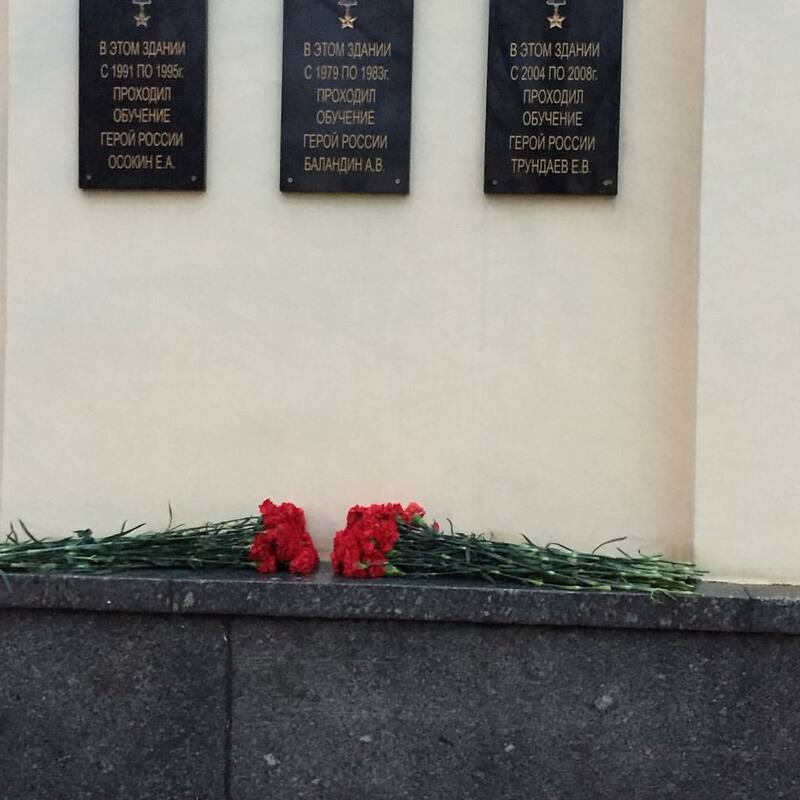 But information about the former, those who died in Ukraine, can only be found in social networks or on local websites. The place and circumstances of their deaths are the subject of state secrets. 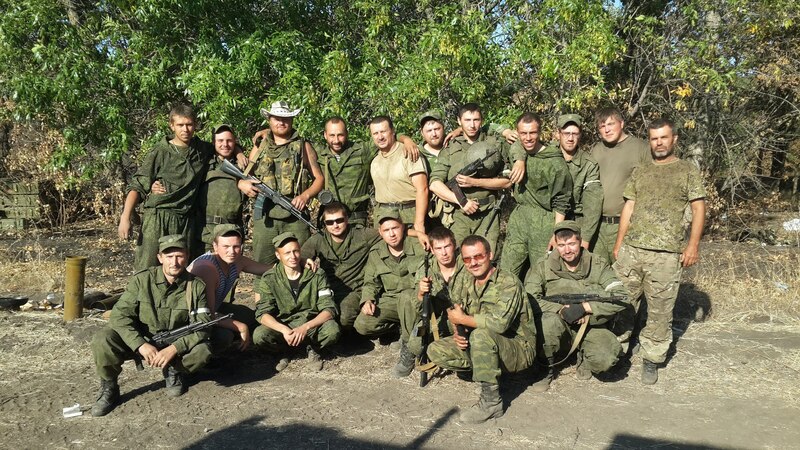 Summing up the collected materials, it should be noted that in the case of the 200th Separate Motorized Infantry Brigade, investigation done with open source information brought together not only direct and indirect evidence of the brigade’s participation in the war in the Donbass, but also determined the approximate composition of the group of units that fought in the summer and autumn of 2014. 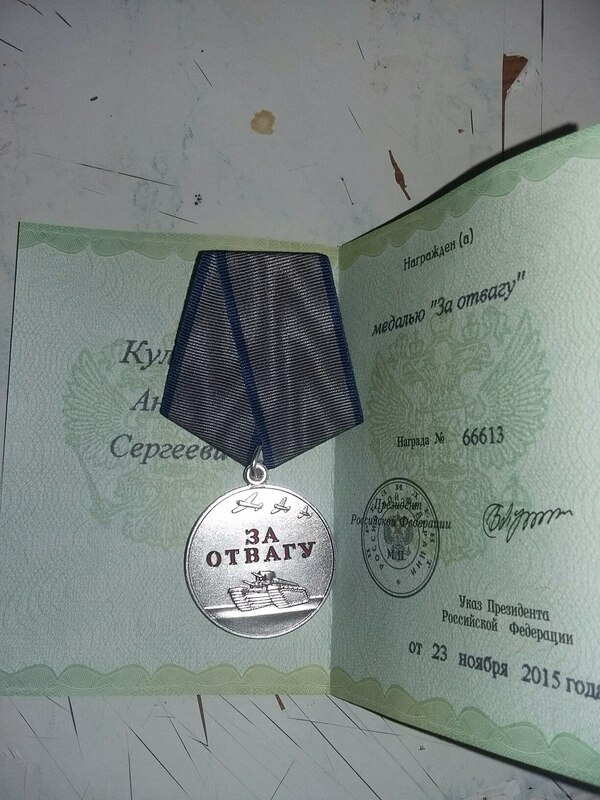 Lastly, this investigation confirmed that an officer of the 200th Brigade died in combat activities in eastern Ukraine and received the title “Hero of Russia,” which — for obvious reasons — is being hidden at the official level. 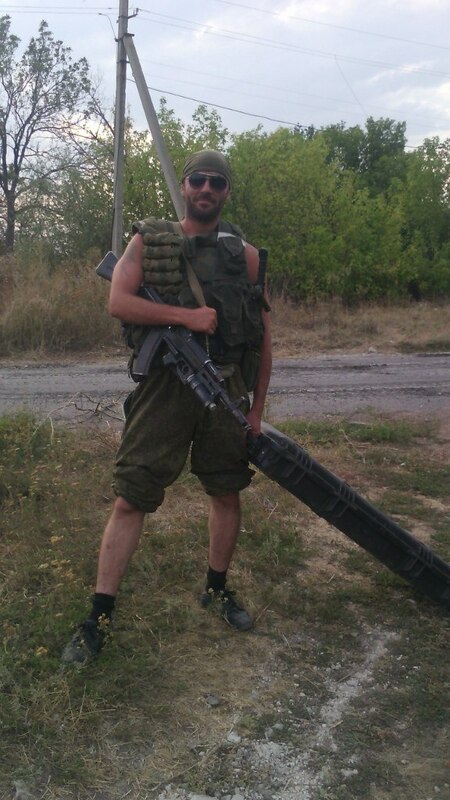 you go on holiday fighting near Donetsk, same do your mates, you bring with you some armored gear and guns (leaving your base in Russia without these…). Damnit… those holidays must have been very cool!! 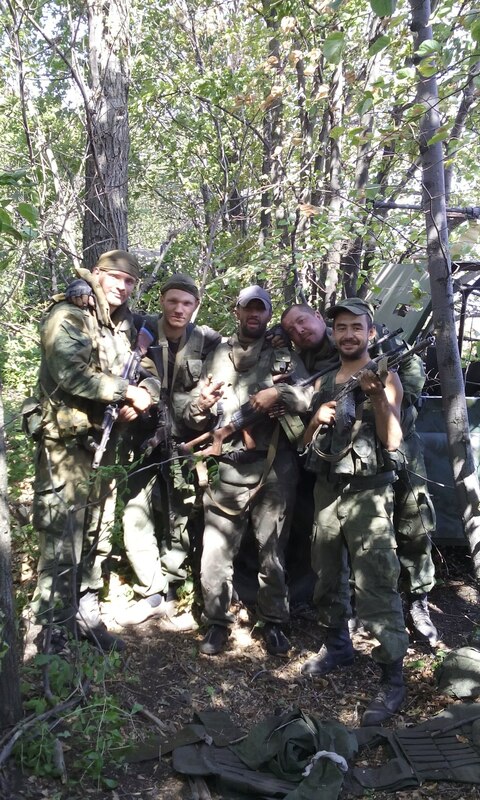 Hey Man/girl Andrea, (just had to say that since it was so, so funny when I first saw that silliness), you are right on the mark and I can’t wait for some of our famous posters to say just that….guys taking a holiday in Donbass, resort capitol of Eastern Europe…. Tongue in cheek my dear sir, tongue in cheek! I just found dmitri and others harping on that more than funny….pretty sad actually! Granted that this and similar gatherings of information pieces is pretty much irrefutable to anyone with common sense. 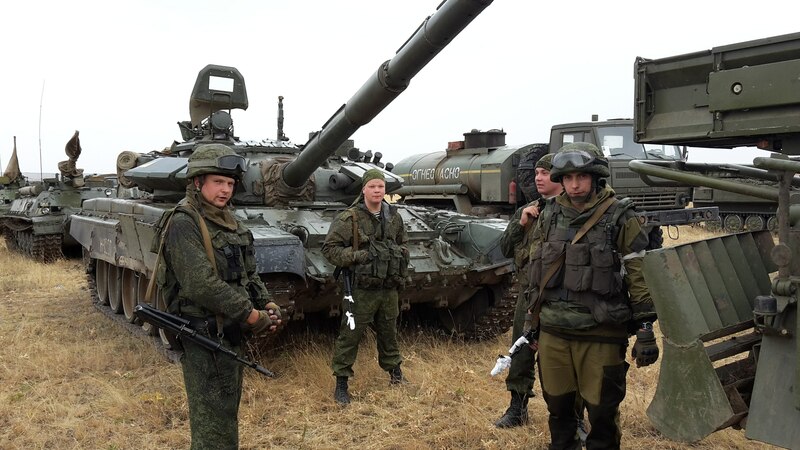 But I think additional ways are needed for confirmation and wider distribution of these types of facts…Independant journalist posing as soldiers must be embedded in the Russian forces. 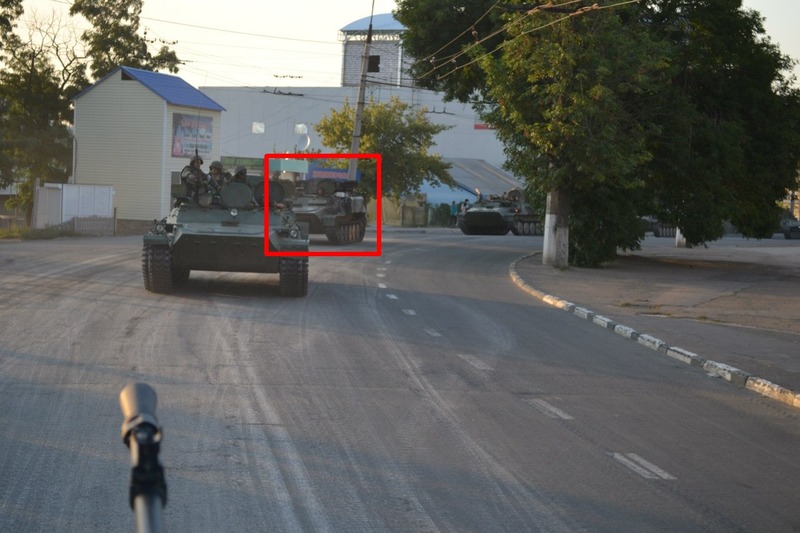 To collect proof of the instructions issued by Russian chains of command….to have video evidence of the movement of men and machines from point A to B in Russia….and finally to point C as Russians cross the border into Ukraine..
Looks like the 200th S-MRB contributed at least one company-sized all-arms group, reinforced with extra fires and SAMs from brigade artillery. That would have been a very valuable reinforcement to a fairly light militia force and would have permitted the 200th to exert quite a lot of influence on the battle, as it could have fielded three or four such groups, each of which would be assigned to a DNR formation, without going beyond a typical one-in-three force rotation. If the 200th’s manoeuvre battalions have a foursquare structure, that would provide three groups in the line plus one in reserve, for use at a decisive place and time (e.g. 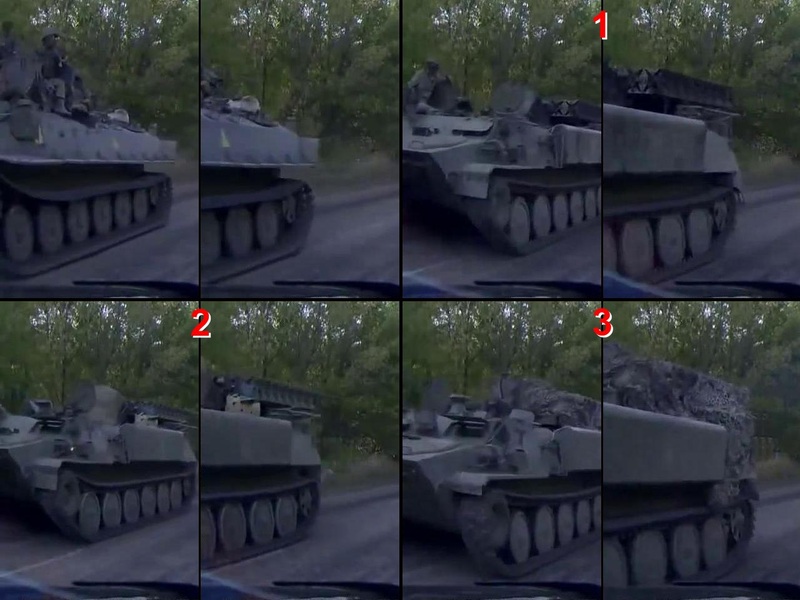 the Debaltseve or Donetsk Airport actions). In such a relatively independent role, out of direct support by other Russian units, having your own organic artillery and air defence would be important (compare the US Marines’ distributed operations concept). The extra mortars and SAMs are an indicator of such a role.